I was surprised to learn that in western cooking. 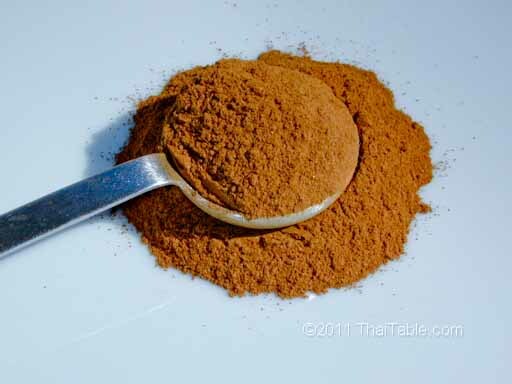 Cinnamon is only used in dessert and drinks. In Thai cooking, it is used with meats and never for dessert.